Steel Grade: Q235, Q345, A36, Ss400, S235jr, A516 Gr.60/70 etc. We can get different material according to customers' requirements. And any other sizes as per customers' special requirements. 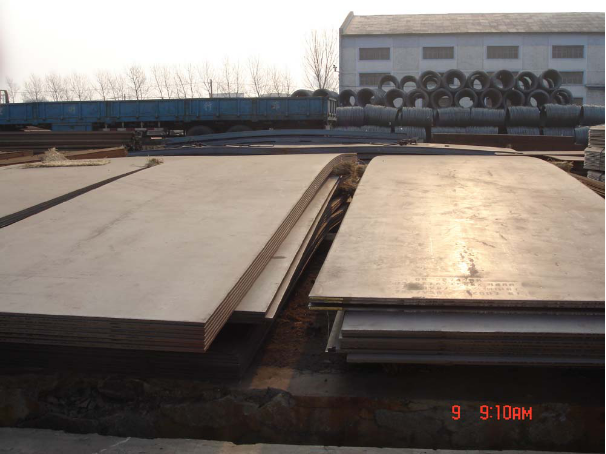 If you are in need of hot rolled medium steel plates, please kindly send us your full inquiry with the detailed specification, the material, the size and the quantity you required. We would like to quote you the most favorable prices as soon as we get your confirmation.